Jennifer has always been a fitness enthusiast. From competitive swimming, to cross training, running, and spinning. Becoming an instructor in 2016 has given her the opportunity to encourage and guide others in their own health and wellness journeys. 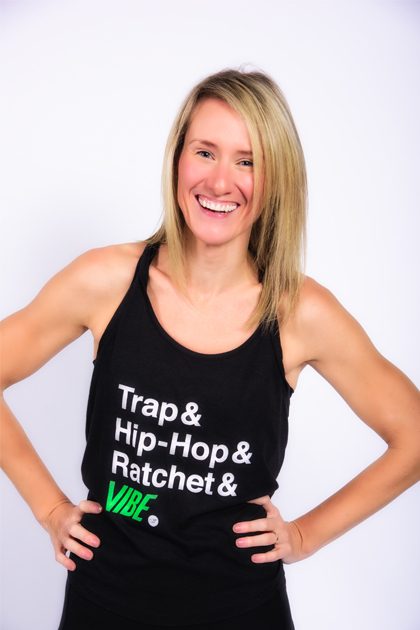 She enjoys creating unique and awesome playlists as well as researching new and exciting exercises to get you to burn! Her goal is to push past the “comfort zone,” helping to create lasting results in a fun and positive environment. When she is not at the gym, Jennifer loves to explore – both the city of Atlanta, the United States, and beyond!